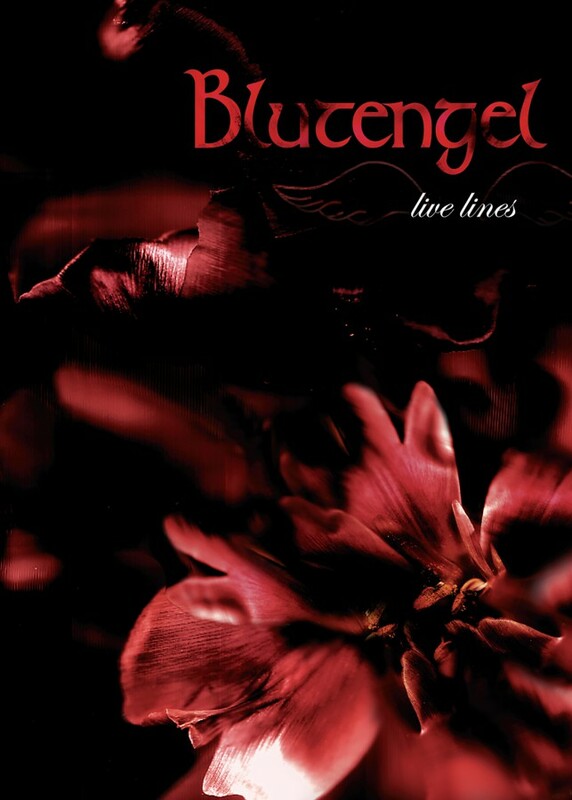 Blutengel is back with a bang up release jam-packed with insatiable tunes! The Oxidising Angel shows Chris Pohl and his singing graces at their best. The title track stands as a perfect example as to how dark electronic dance music should sound in the year 2005  driving beats merged with sinister but melodic electronica and atmospheric synthesizer pads. Pohl's characteristic dark vocal timbre delivers the addictive tune of the song with a lot of emotion, while his female counterparts take the listener to other worlds. A highlight of this release is Cry Little Sister, an intense electronic rendition of the title song to Eighties cult-vampire-flick, The Lost Boys. 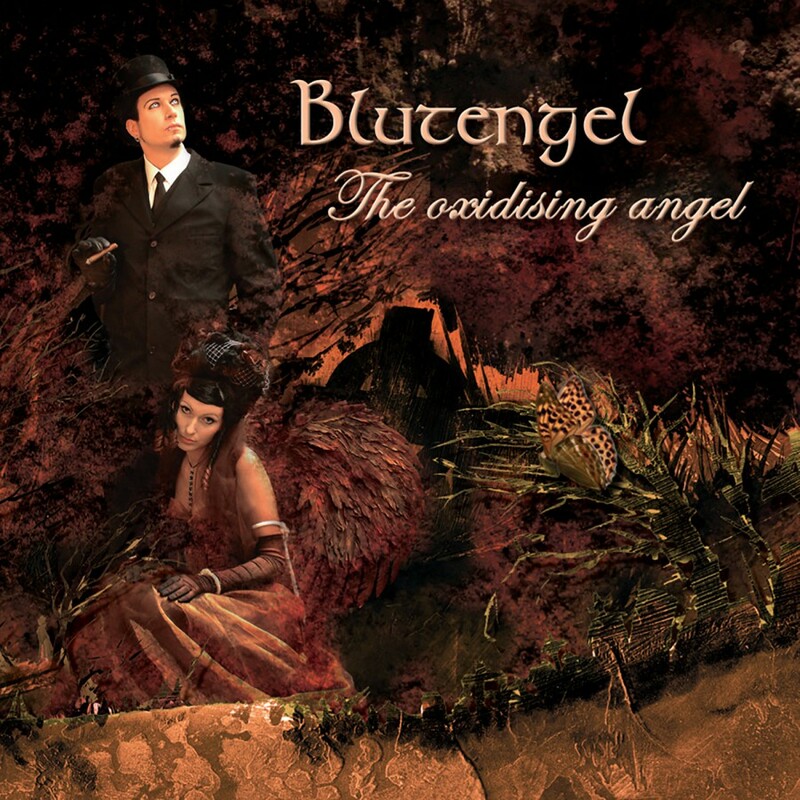 The band manages to keep up the top-level-quality for the entire release, from the strikingly beautiful ballad, A Little Love to the dark-disco-anthem, Leave the Day. Blutengel prove once again that they are the top of their game with The Oxidising Angel.